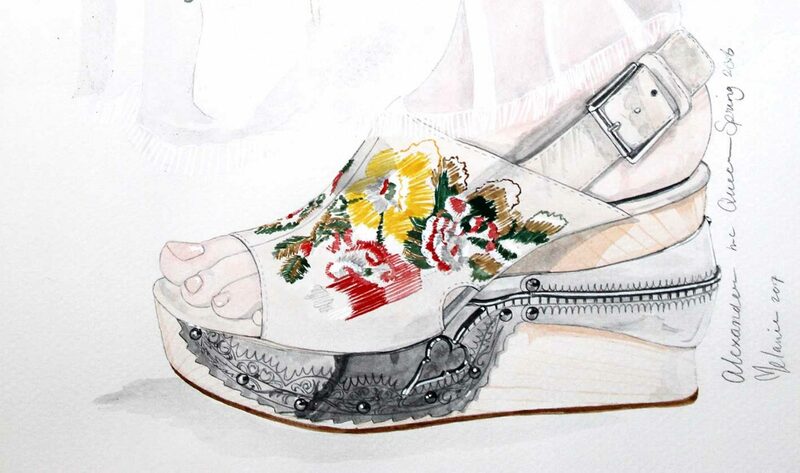 On Christmas day these beautiful handpainted OFF__WHITE boots. These OFF___WHITE boots were literally made for walking. Off___White ’s Virgil Abloh is known for his tongue-in cheek designs, but a pair of boots from the brand’s Fall 2017 collection may be his cheekiest yet. 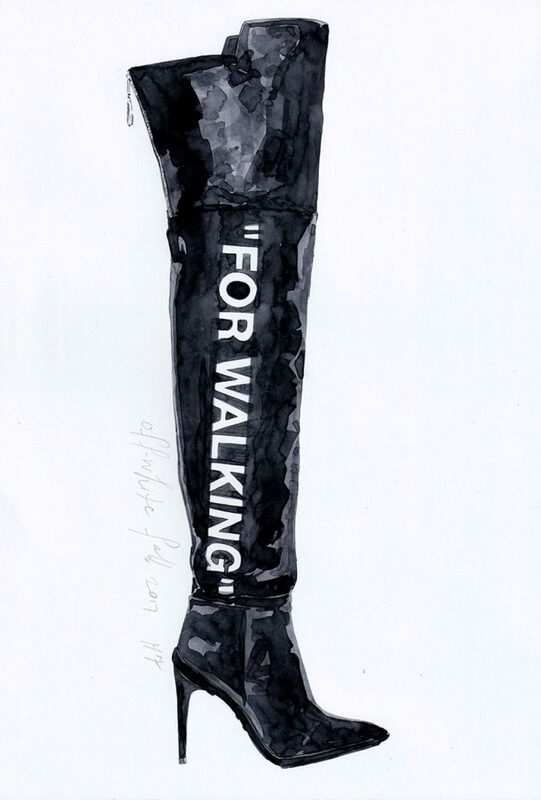 The pointed knee high boots are emblazoned withe the words ” For Walking” in all caps up the leg, paying homage to Nancy Sinatra’s iconic 1966 song, “these boots were made for walking” if you couldn’t guess. I wish everyone a Merry Christmas and a beautiful and loving 2018. Vorig berichtVorige Melanie de Jong – illustrator is online!